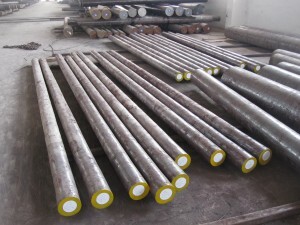 SAE4340/AISI4340 Alloy steel is a general nickel-molybdenum alloy steel as per American standard which has high strength,toughness and excellent hardenability. SAE4340/AISI4340 is usually supplied under quenched and tempered condition at the hardness of 24 – 29HRc. Typical applications are for structural use, such as aircraft landing gear, power transmission gears and shafts and other structural parts. 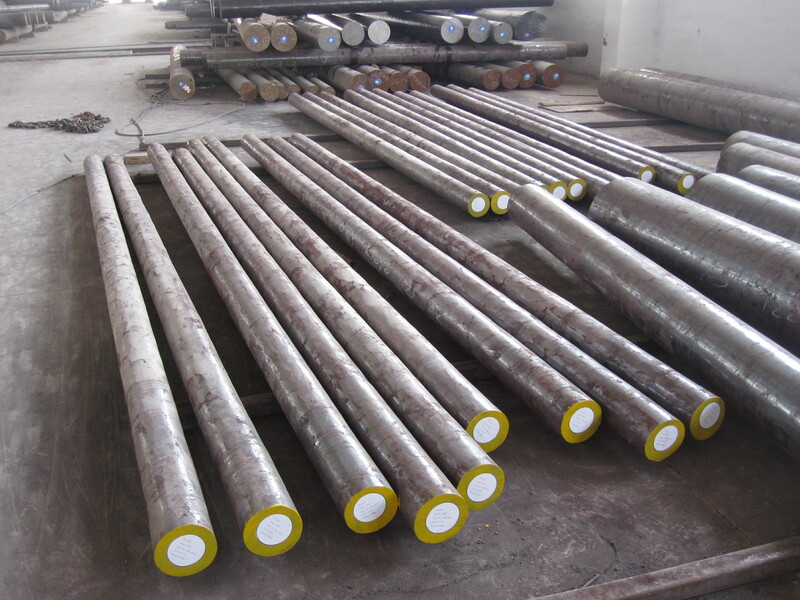 SAE4340/AISI4340 alloy steel manufacturers and suppliers, supplied with round rods,square/flat bars,rollers,shafts,blocks and forging pieces.